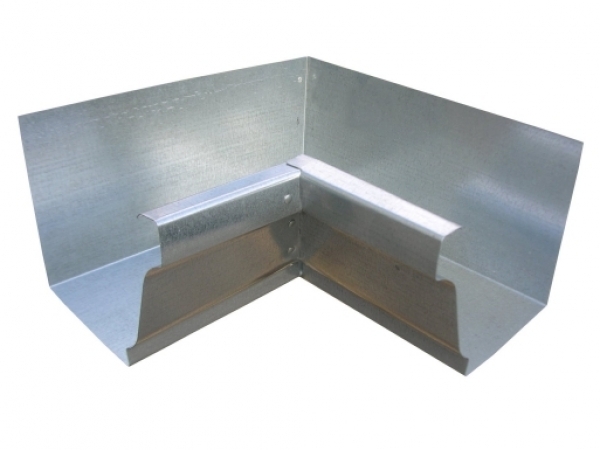 These galvanized miters are used to connect two lengths of gutter at 90 degree corners. 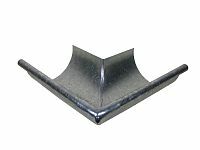 Install the miters on the outside of the adjoining gutters. 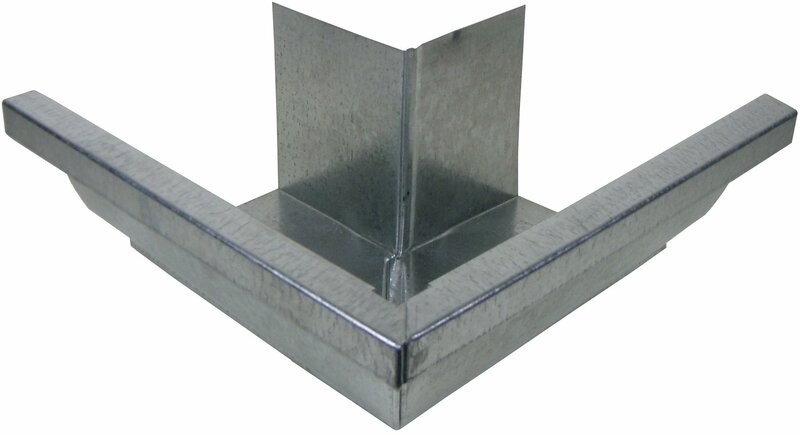 We recommend soldering the joints but they can be pop riveted and sealed as well. 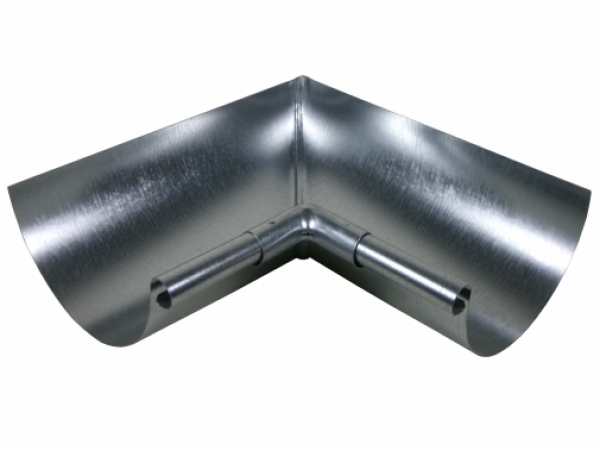 Available in 5" & 6", K Style & Half Round for both inside and outside corners.